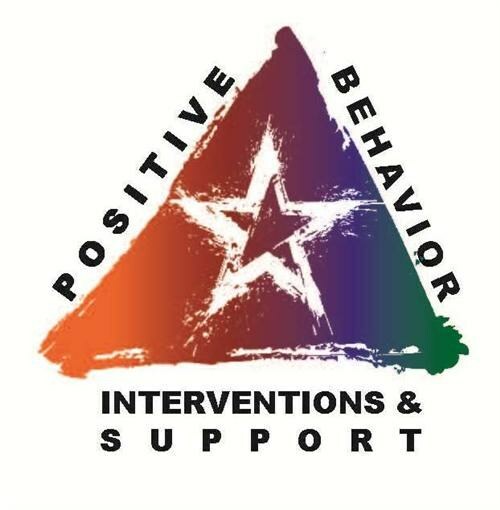 Starting in the 2017-2018 school year, Otsego Elementary will be implementing PBIS (Positive Behavior Interventions & Support). PBIS focuses on explicitly teaching (and reteaching as needed) behavior expectations. This comes with rewarding students who follow the behavior expectations and a consistent consequence system (as well as reteaching appropriate behavior) when students do not follow behavior expectations. At Otsego Elementary School we believe all students have the ability to learn and succeed. PBIS has been put into place to help us improve our school climate and make it easier for students by providing consistent behavior expectations. At OES we are respectful, responsible, and safe. When someone repeatedly and on purpose says or does mean or hurtful things to another person who has a hard time defending him or herself. All reported incidents are investigated fully and responded to according to Otsego Board Policy. 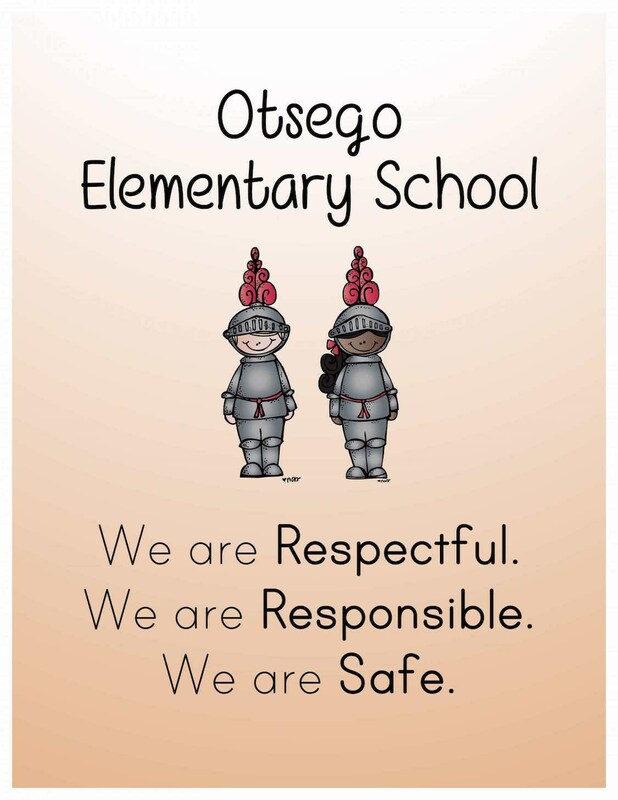 Otsego Elementary is continuously developing and re-evaluating its interventions to make sure our school is a safe and enjoyable place for all students.